A persistent meme keeps popping up which has forced Facebook to respond and debunk false claims. 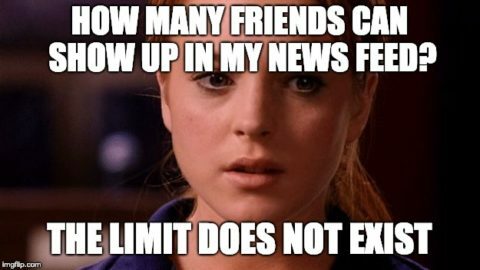 The meme claims that Facebook has a limit on the number of people who show up in the news feed. Usually, the number is said to be around 25 or 26 friends. People are copying and pasting the meme, in the form of a block of text, in an attempt to bypass a limit that doesn’t exist. The meme encourages people to leave a comment on the post in order to show up in the other person’s news feed more often. Facebook is advising users to stop spreading the meme because there is no actual limit on the number of people who show up in someone’s news feed. 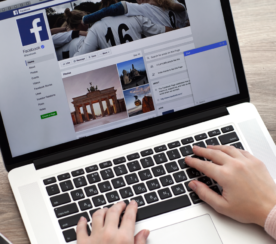 “News feed recently shows only posts from the same few people, about 25, repeatedly the same, because facebook has a new algorithm. Facebook wants to clear things up and stop the false claims from spreading further. 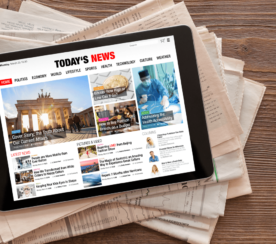 People may be led to believe this myth because the news feed is algorithmically generated. 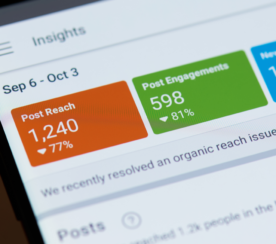 It prioritizes posts from people, pages, or groups that a person interacts with most frequently. So, if you engage with a limited number of people, chances are you’ll see them more often in your news feed compared to others. However, you can always scroll down further to see posts from a wider group of people. 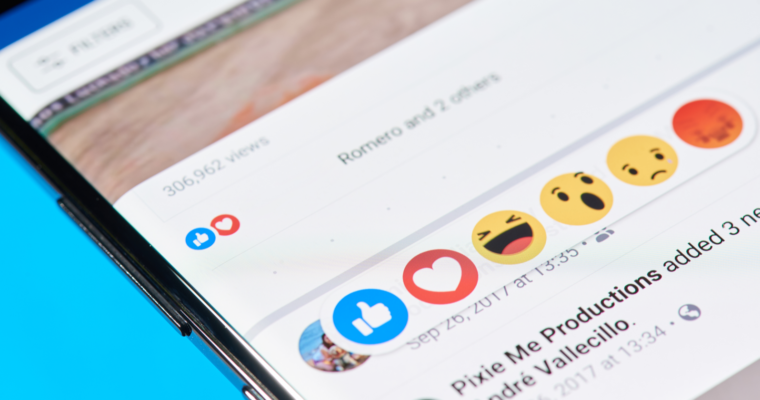 If you want to make sure you see everything from a certain person or page, you can use the ‘See First’ feature to put them at the top of your feed. The company says it’s continuing to build new ways for people to control what they see on Facebook.